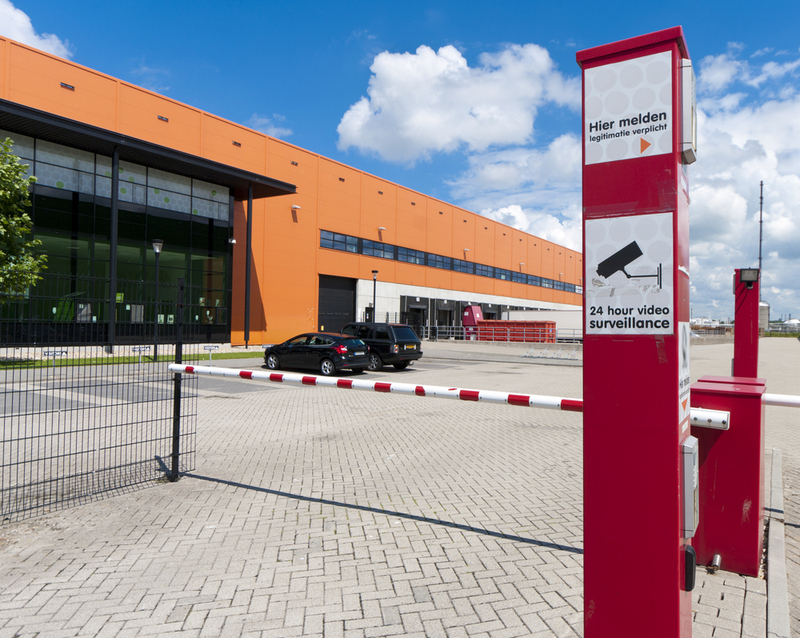 Security365 has years of experience in the installation of monitored alarm systems in both domestic and commercial applications. Our back-to-base alarm systems and smoke alarms will provide a response to all distress calls. Our Intruder Detection Monitored alarm systems help protect your home and business against intruders whether you are there or not onsite. Our Fire and Smoke Alarm Monitoring alerts you when your home (home alarm system) or business (business alarm system) is at threat of fire. The fire and smoke detection works even when your alarm system is not set. Having monitored smoke alarms as part of your security system means that the Security Response Centre will respond to help keep you, your family, possessions and property safe from fire emergencies whether or not you are there. For more information about our monitored alarms in Sydney, Melbourne, Perth or Brisbane.